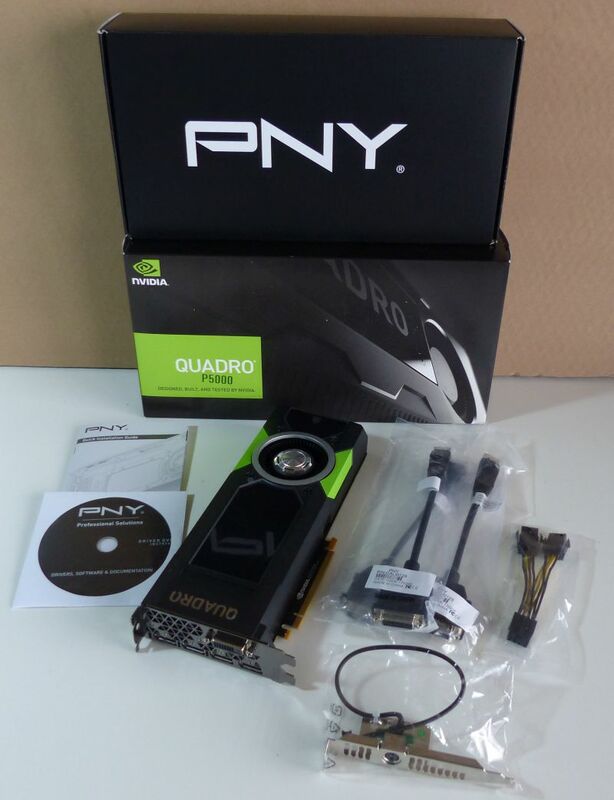 The bundle: the Quadro P5000, a CDROM with drivers / utilities, a quick user’s guide, a power connector, three DisplayPort to DVI adapters and an audio stereo connector. 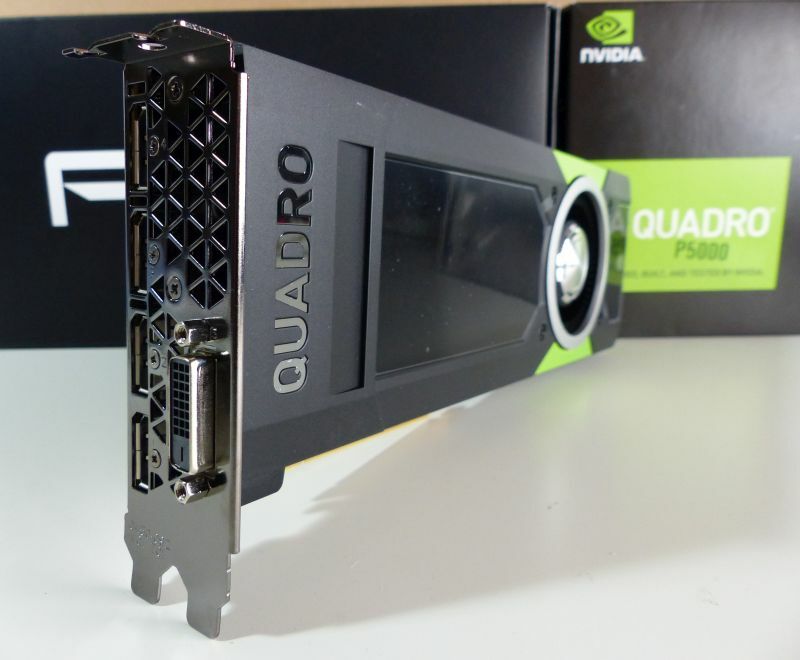 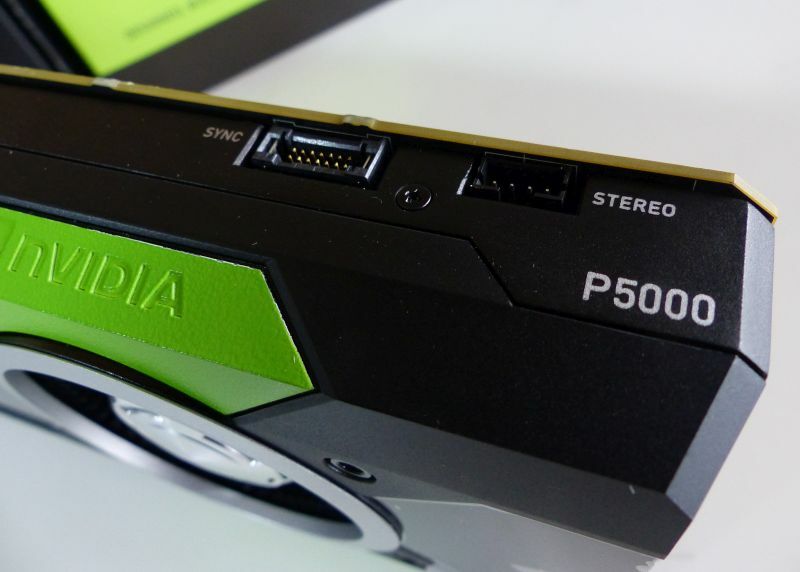 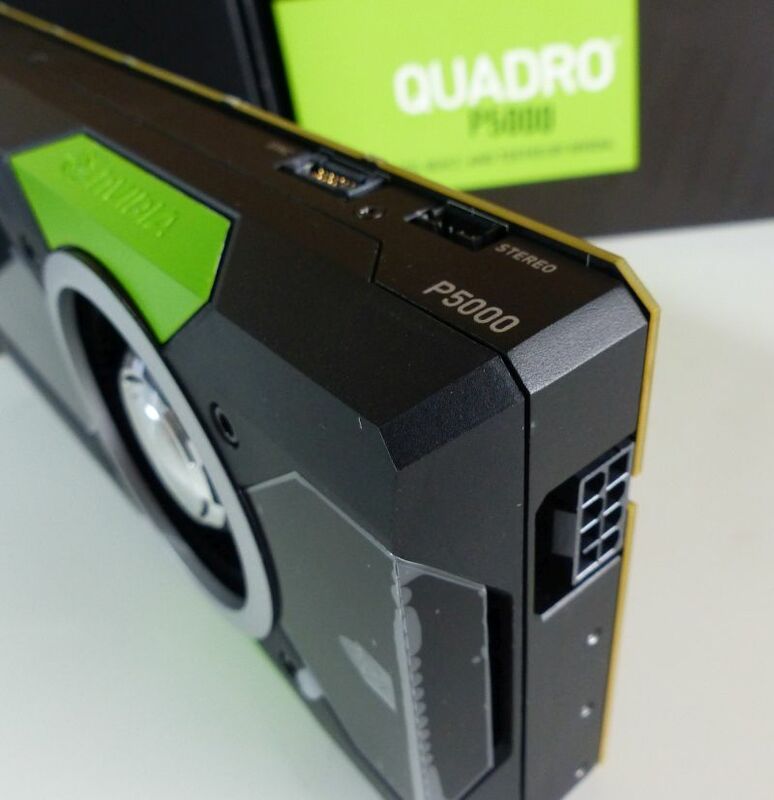 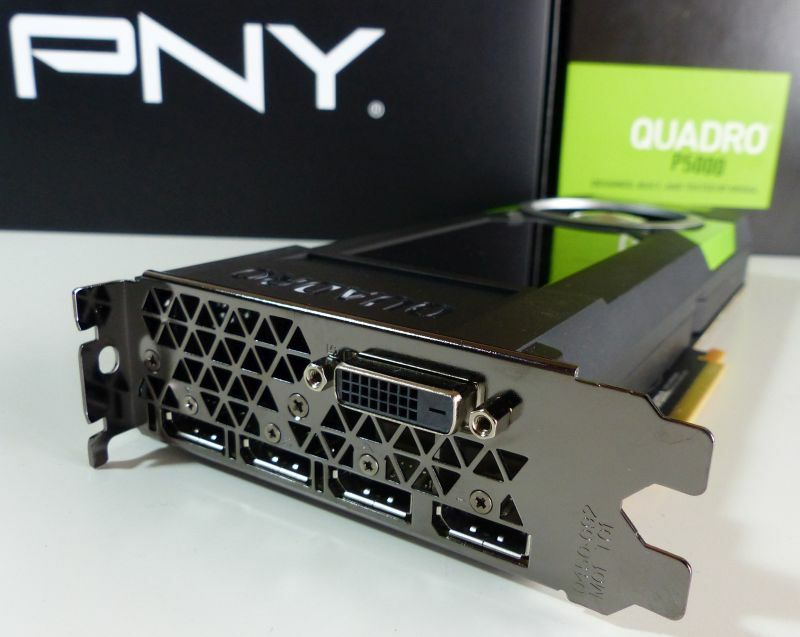 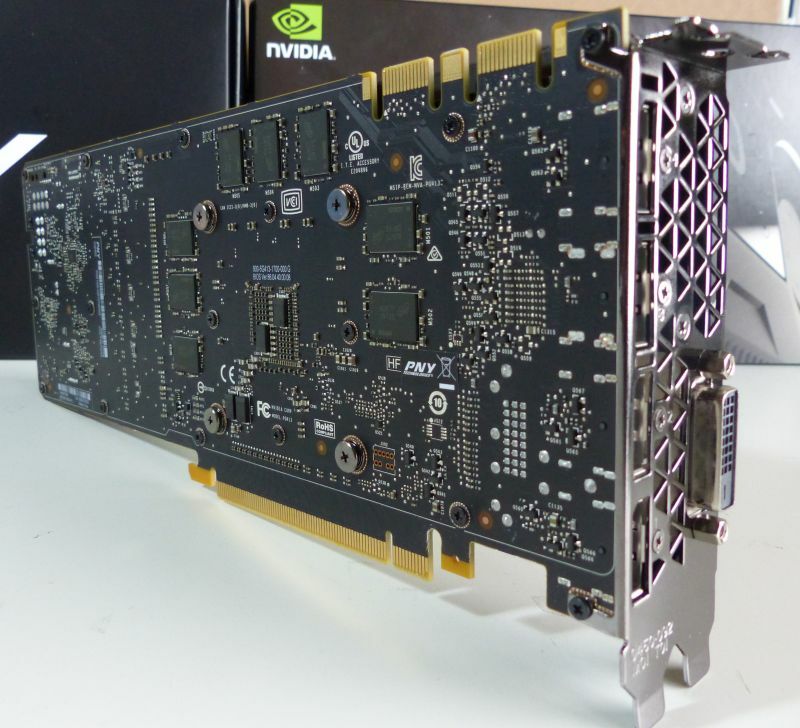 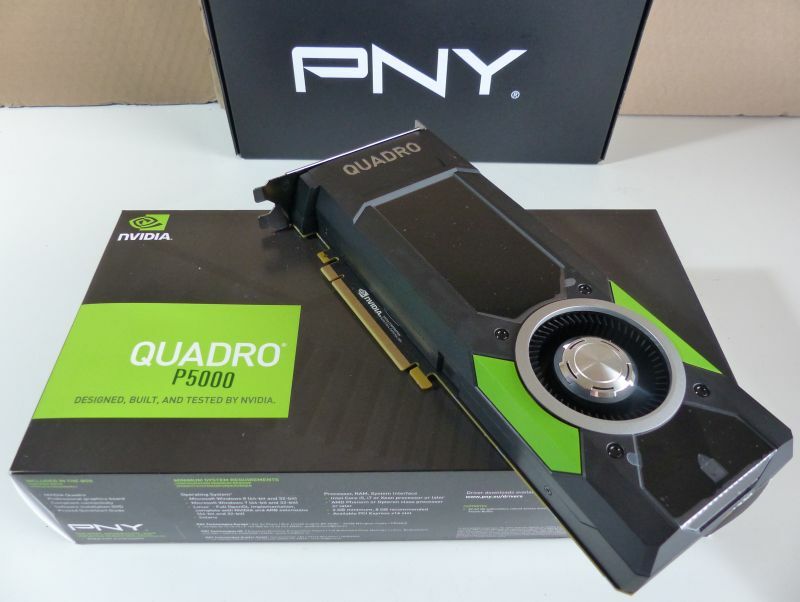 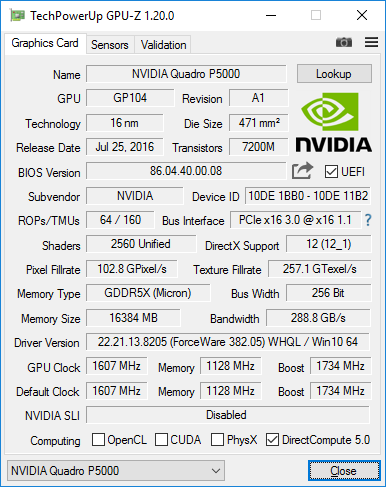 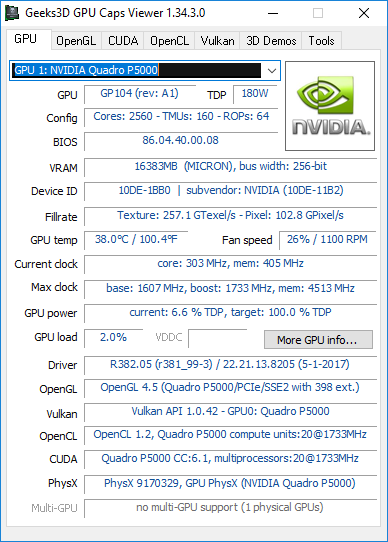 The Quadro P5000 has the same clock speed than the GeForce GTX 180 reference model. 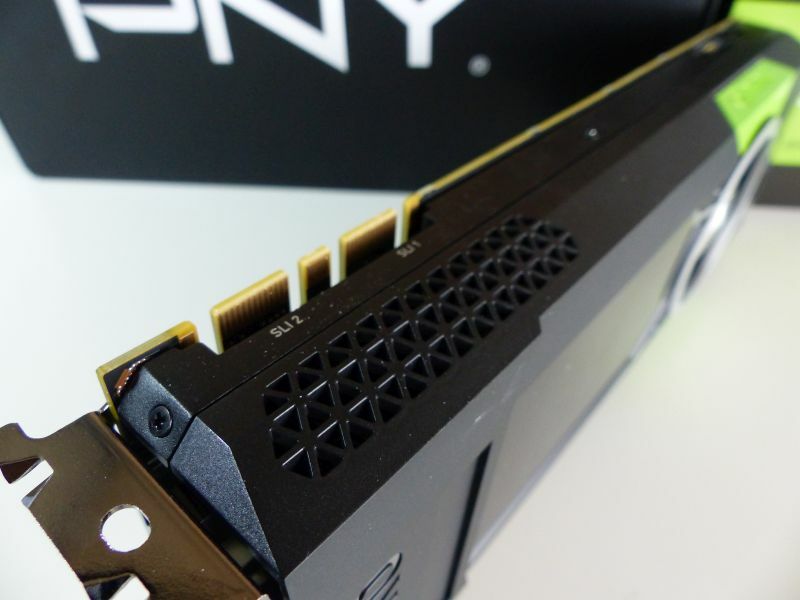 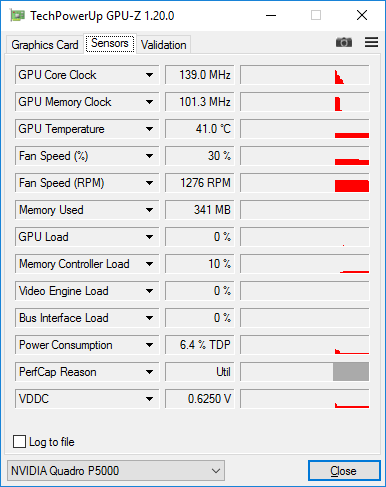 The max power target is 100% TDP, the overclocking is clearly not an option (the P5000 has only one 8-pin power connector).